Paulo Freire is regarded by many as the most significant radical educational thinker of the twentieth century. 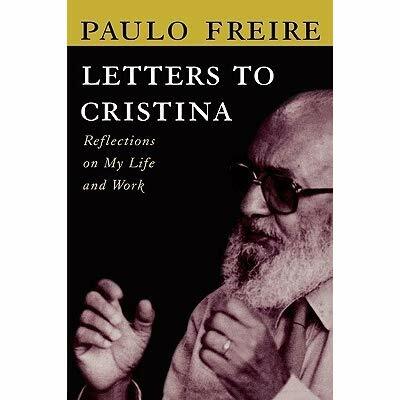 This volume offers Freire's own intimate retrospection of his life and work. These reflections, dedicated to his niece Cristina, provide a backdrop for a deeper understanding of how his experiences are linked to his philosophical and pedagogical work.